This is a new fan site dedicated current and past games of the beloved company, Rare ltd, as well the new projects of Rare alumni. 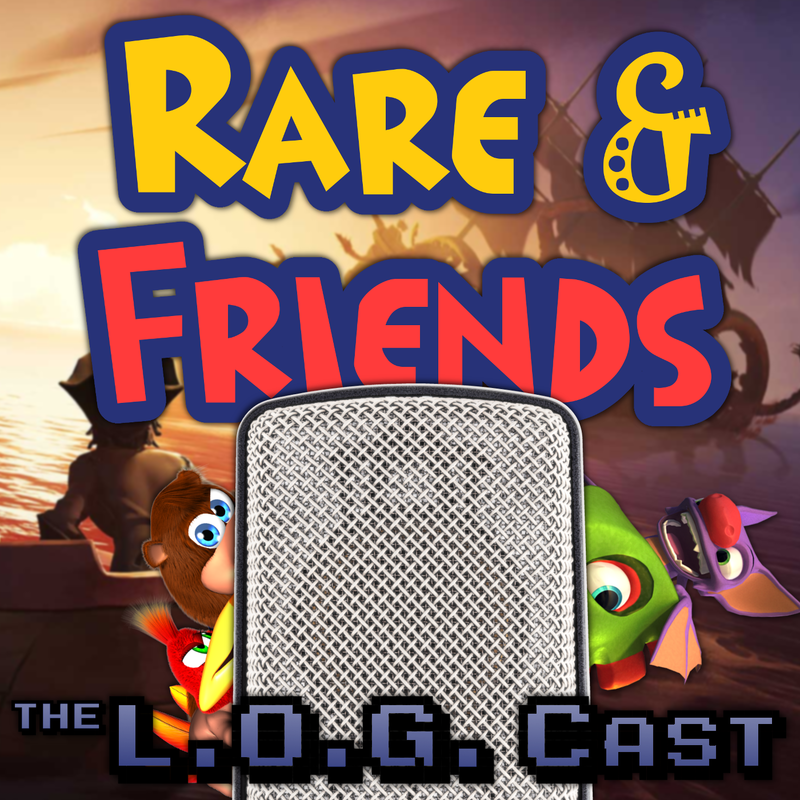 Content is a little thin right now, but this page will be updated with all the latest Rare news, as well as content from Rare’s past games. Rare & Friends … More Welcome to Rare & Friends! Leave a comment Welcome to Rare & Friends!